What more do you need than the scenic climes of Dehradun with the Himalayas gazing down into your house and you waking up to the chirping of birds every morning? If you are thinking of investing in a 1BHK flat, a 2 BHK flat or even a 3 BHK flat in Dehradun there is no better place than Pacific Golf Estate to do so. 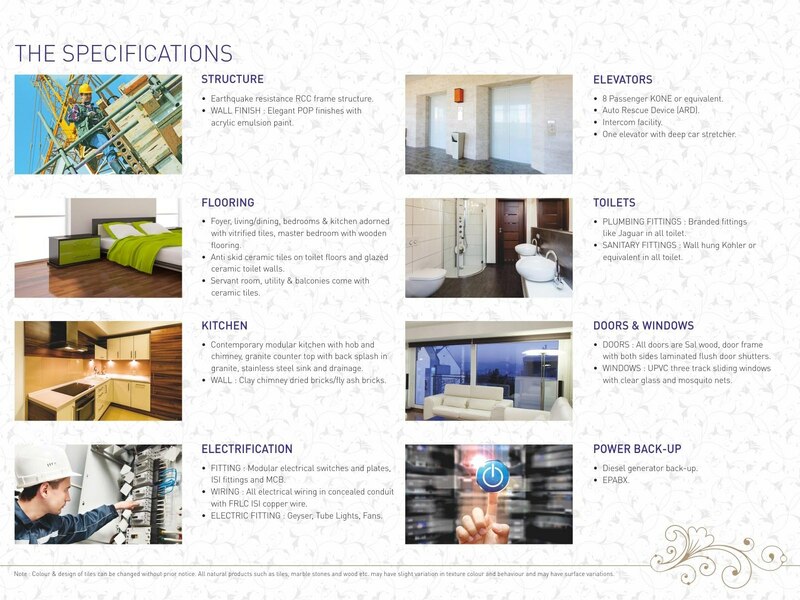 Brought you by the famous Pacific group which believes in bringing luxurious living to the smaller towns and cities of India, the specifications given below will prove that these 1 bedroom, 2 bedroom and 3 bedroom flats in Dehradun are in a league of their own.